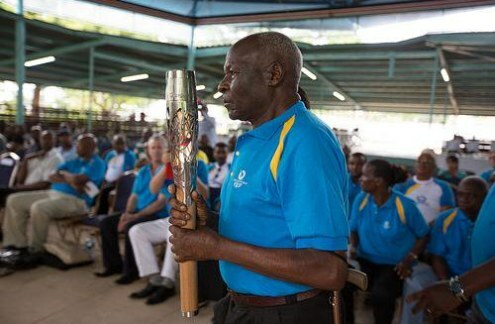 Mzee Nyandika Maiyoro, Kenya's pioneer international athlete, has died at the age of 88 at the Christa Marianne Hospital in Kisii. He was among Kenya's first three competitors in athletics at the Olympics, a breakthrough achieved at the 1956 Games in Melbourne, Australia where Kenya competed for the first time, then as a British colony. In Melbourne, he featured in the 5,000 metres and finished an impressive seventh (13 minutes, 53.25 seconds) with Kanuti Sum finishing 31st in the marathon (2:58:42) while Joseph Leresae was 18th in the high jump. 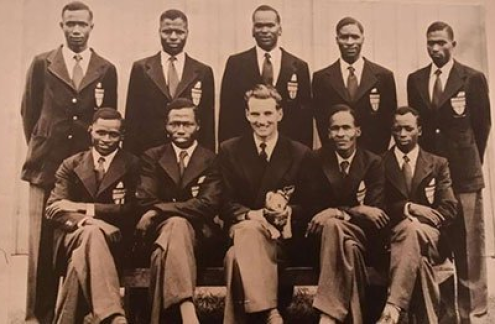 Team Kenya athletes who competed in the 1954 Commonwealth Games. The nine-man track and field team was made up of Korigo Barno (120 yards Hurdles, 4x440 yards), Paul Kipkorir Boit (4x440 yards), Lazaro Chepkwony (3 Mile, 6 Mile), Kiptalam Keter (4x440 yards, 880 yards), Lenemeria Jonathan (High Jump), Nyandika Maiyoro (3 Miles), Kiprono Maritim (High Jump), Musembi Mbathi (4x440 yards) and Maboria Tesot (Javelin). 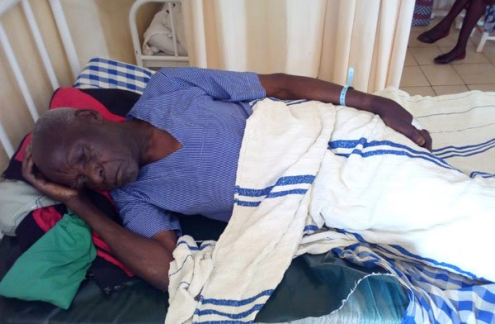 Ailing legendary Kenyan athlete Nyandika Maiyoro during an interview with Nation Sport on February 14, 2019 at the Christamarianne Hospital in Kisii.